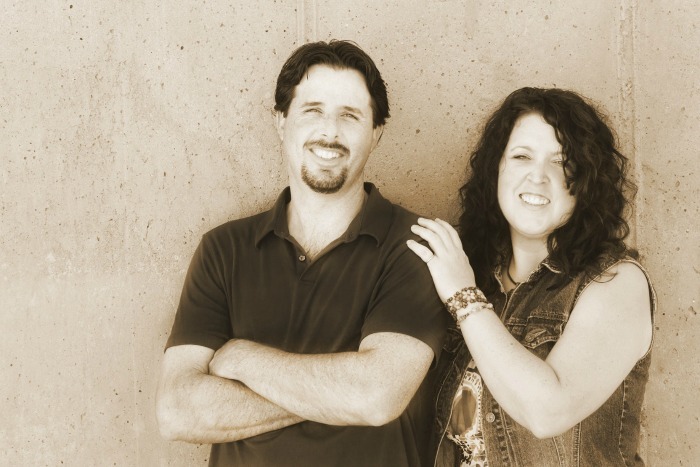 As many married couples know, you don’t always see eye to eye on items in your home. To be honest, it never occurred to me that my husband would actually have an opinion on decorating. My mom always did what she wanted with the home, even moving a upright piano by herself. My dad didn’t seem to care one way or another. Well the Mister did have some opinions…. Guess which style was who’s. We have come closer together over the years with a farmhouse industrial feel, or hubby is just being kind, not sure which. With that being said, we have a couple of items in the house that we are not seeing eye to eye on. 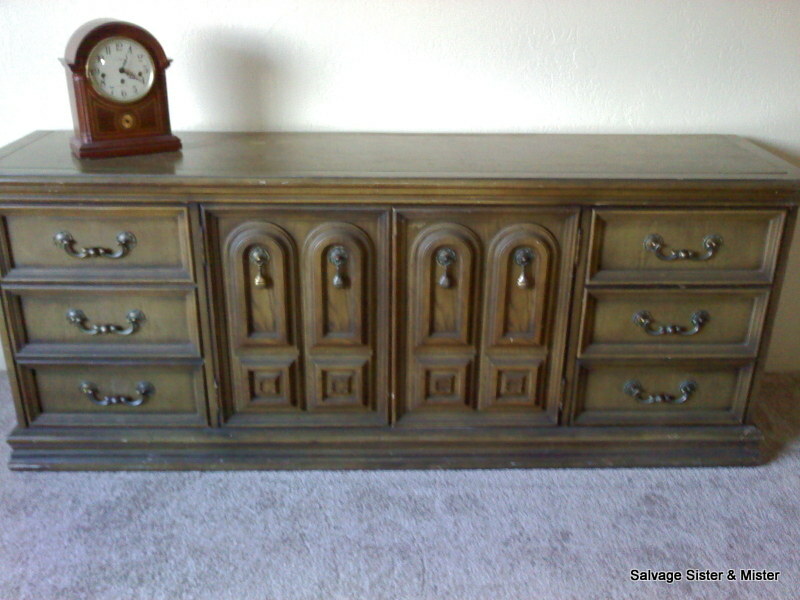 This credenza/dresser (found at Goodwill that I want to turn into a TV Console)…….. I want to keep them both. Mister doesn’t want either. So do you want to throw your two cents in? Love it or hate it? Vote now! You can read more about the process HERE, including what we did to reuse the handles. 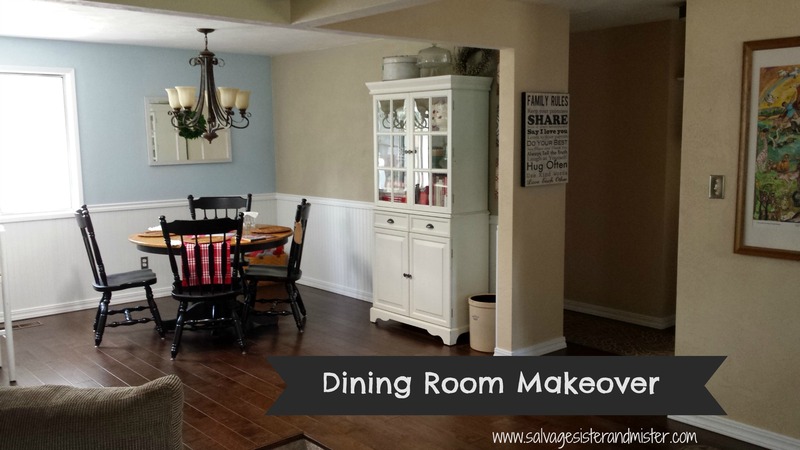 You can read more about this dining room makeover, HERE. Even though it can be a challenge to compromise on different elements, it’s good that we both have contributions to our home. Sure a wife wants to nest, but for the entire family a home is a haven away from the troubles of the world. It’s nice to BOTH feel comfortable. Do you ever have marriage decorating differences? 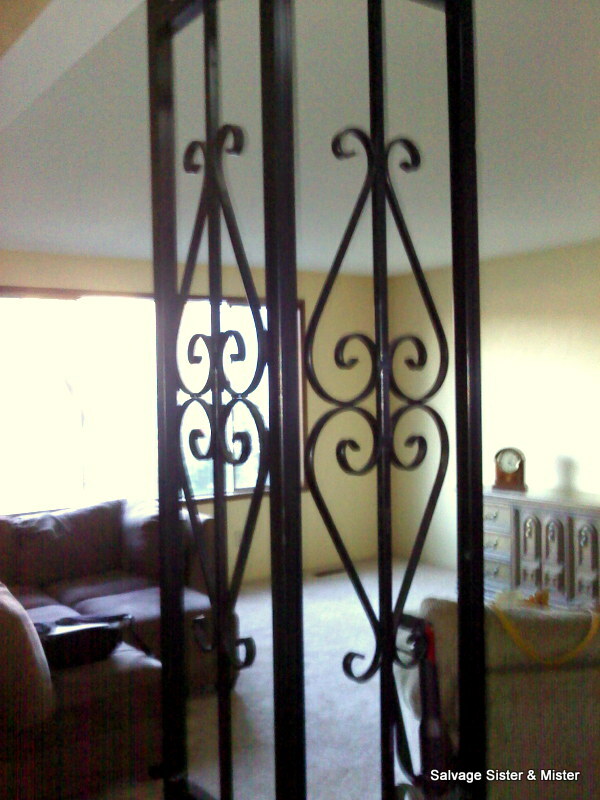 Not sure about the wrought iron…I want to say get rid of it but would need to see the whole thing…It could be kind of cool if you could figure out how to add some shelves to it or something. I like both. Jennifer has a huge “credenza” and they place their tv on it. It is stained a cherry/mahogany color. So beatiful. And there is just enough of the iron left. It looks like it distinguishes the space as the living room. Would love to see the pics of Jennifer’s piece. Hmmm I actually like both things. The credenza could be painted in any color you want to add to the room. The iron is very retro and unique. Plus wrought iron like that costs a FORTUNE. Jen, Salvage Sister is not at liberty to say her opinion just yet, but thanks for the votes! 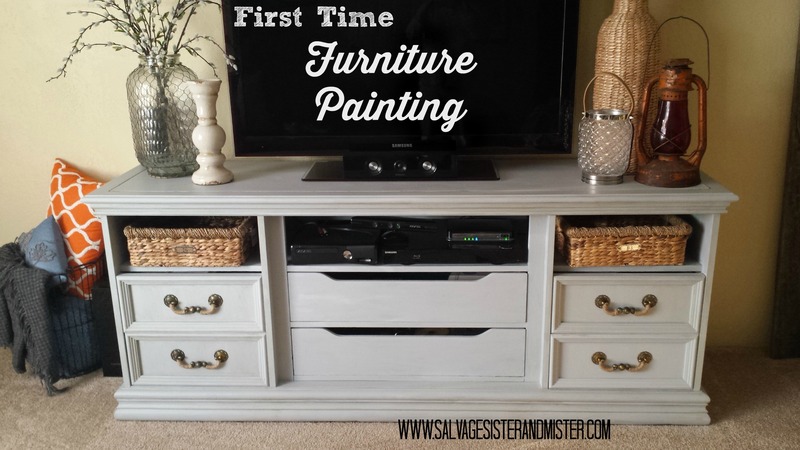 Paint the Dresser change the hardware. Still do not like it sell it for cash for new piece. Wrought Iron is in but is it for you? You decide. Don’t want it inside make it some Yard art, it would make a cute trellis. Thanks for your vote and for stopping by. The results will be soon so stay tuned!